Your Body Loves You. Love Her Back. 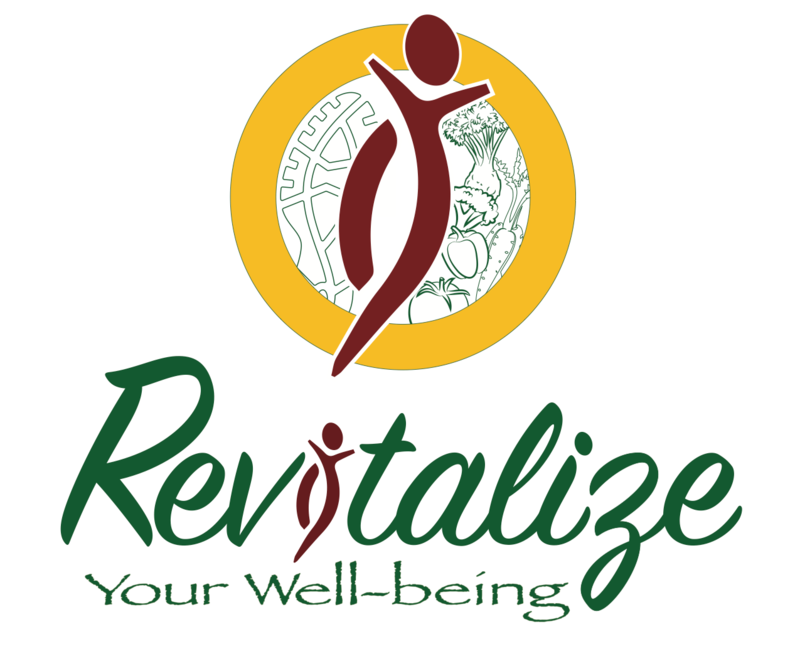 November 29, 2017 revitalizeyourwellbeingLeave a Comment on Your Body Loves You. Love Her Back. *She’s showing up for you-have you been showing up for her? *She loves you, are you loving her back? *She’s on your side, are you on hers? *Diets and mainstream methods for weight loss set us up to fail. *They make us disconnect from all of the magic that our body’s contain. *They make us work against our bodies,instead of with our bodies. *Your body is here to support you. food and/or fitness for good….the time is NOW. I am taking personal 1-on-1 coaching clients & you can schedule a FREE 30 minute discovery session to begin! Also, (included in personal coaching or you can join separately) my FOOD, BODY & FITNESS FREEDOM FOR THE HOLIDAYS COURSE officially begins today! -How to embrace your body as it is NOW & find beauty in who you are…perfectly imperfect! I LOVE Xmas, cyber Monday & giving so the next 2-3 people who JOIN ME TODAY OR TOMORROW will get a FABULOUS GIFT♥ ! Claim your spot ASAP by messaging me, commenting below or joining in the link! Day 29–MMA Power! Last time doing this routine and man–I can just feel how much stronger my legs, arms and core are now as opposed to day 1! This program is legit, has pushed me out of my comfort zone and has made me realize I LOVE MMA workouts. I never would have tried MMA if it wasn’t for my home workouts–I’d never have attended a class or a gym! Now only 1 more day of this program!!! Next Tips on How to Overcome Feelings of Guilt from Indulging. AND…I Finished my MMA Program Today!